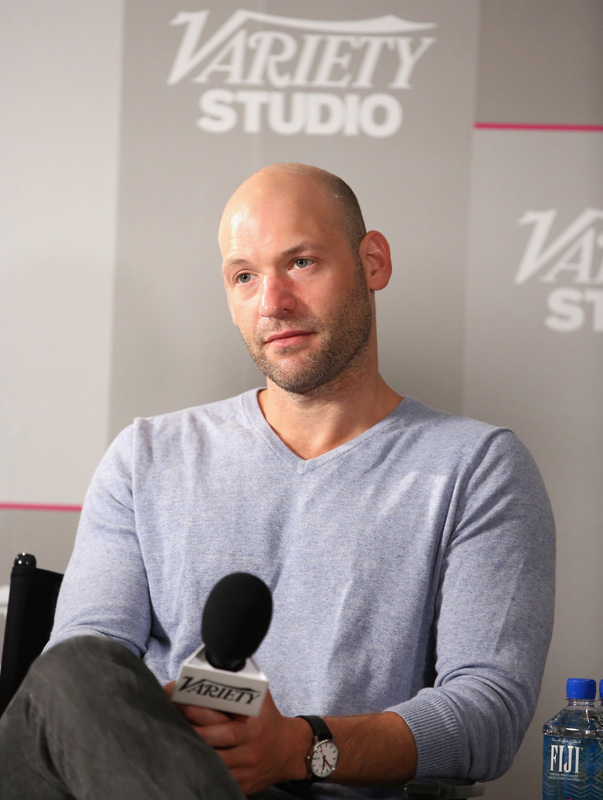 It's been a rough few years for Corey Stoll. Although House of Cards broke boundaries and won three Primetime Emmys, he wasn't nominated for one. He wasn't nominated for any of those other, tinier awards between the Emmys and the Golden Globes. And now, when he's finally nominated for a 2014 Golden Globe, he's passed over for Jon Voight. Let's remember that Corey Stoll put all the vitriol and evil he could into Representative Peter Russo in House of Cards. Peter Russo came to live through Corey, and he became the imperfect foil to Kevin Spacey's icy slickness. He was mean, he was an addict, he was vulnerable, he meant well. When he was killed at the end of the show, (yes, that's a spoiler, but it's been out forever, so it doesn't count) we were all crushed, but somehow felt some sense of sick closure. It's not that Jon Voight isn't a wonderful actor, and Ray Donovan is a similarly smooth and ruthless show. But it would have been nice to see someone beside Kevin Spacey and Robin Wright recognized for their ability to bring the terrible world of Washington to life. Once again, we have picked one or two stars to represent an ensemble of talented people that make a TV show great. Maybe they can resurrect Rep. Peter Russo so Corey Stoll can win next year?